GRAND OPENING! 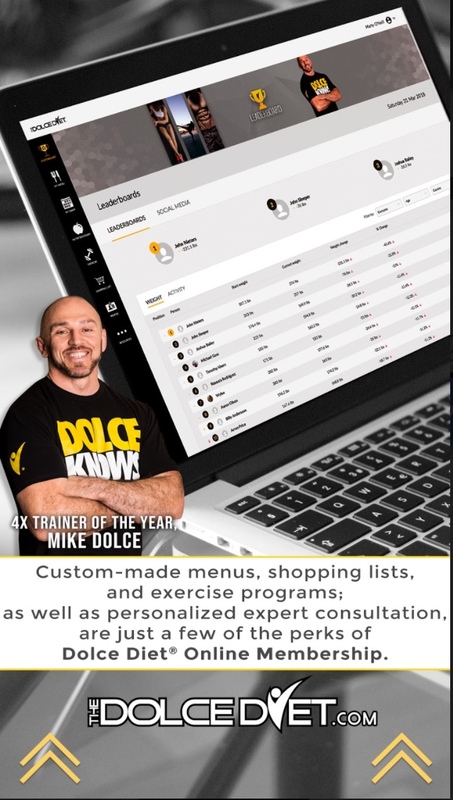 THE NEW DOLCE DIET SHOP IS OPEN! Buy 2 or more items and automatically save 10% on your total order! We’re excited to announce the opening of our new streamlined Dolce Diet Shop! 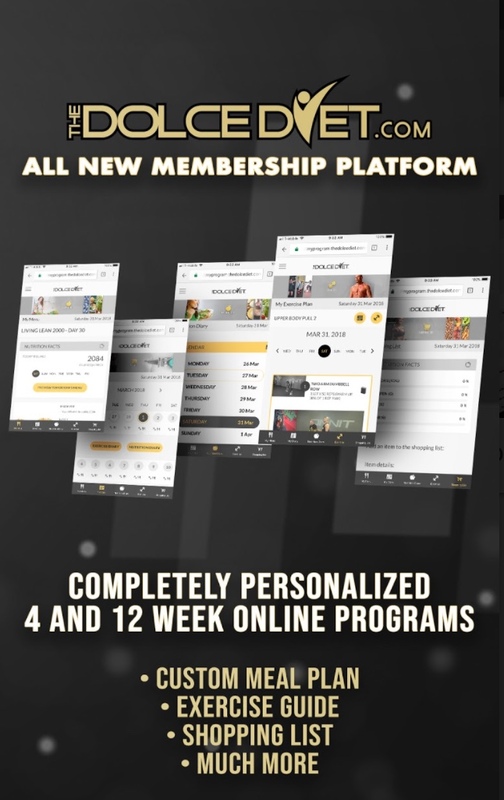 New features include gift certificates, built-in discounts, social media and more! Stop by and take a look! Emma Rodger ‏@emma_emmarodger @TheDolceDiet 9 weeks following @LivingLeanBook & @TheDolceDiet.